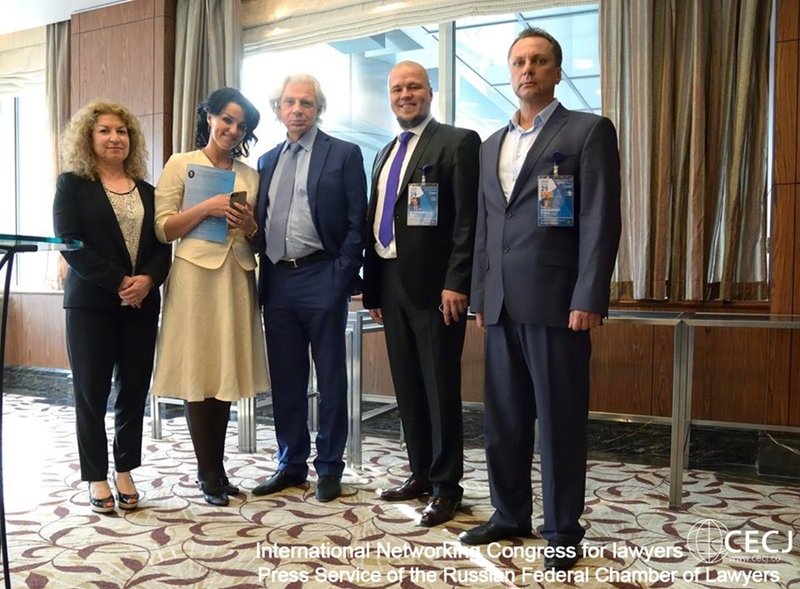 Our senior partner, Maryam Taher, attended a series of events, organised by the European Centre of Legal Cooperation (CECJ) under the auspices of the Federal Chamber of Lawyers of the Russian Federation. 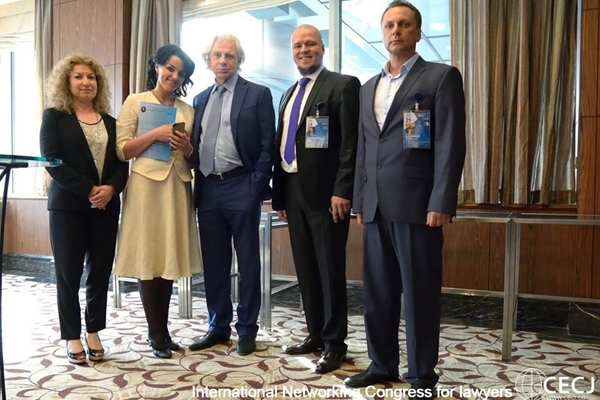 The purpose of the Congress, which was attended by a large number of international lawyers, was to promote the development of the delegates’ relations and future collaboration with Russian legal professionals. Maryam shared her views on the current status and future of the Ukraine/Russia-related Sanctions in roundtable discussions with her international and Russian counterparts. Based on her knowledge on sanctions-related matters and vast experience in contesting EU sanctions against Iranian persons and corporate entities, Maryam answered the moderators’ questions helping the attendees to understand the present framework of the EU sanctions. Her practical recommendations on ways of overcoming sanctions imposed on Russian companies were highly regarded by all the participants. Copies of the 1st International Directory for Lawyers in foreign languages and Russian can be downloaded from the link below.